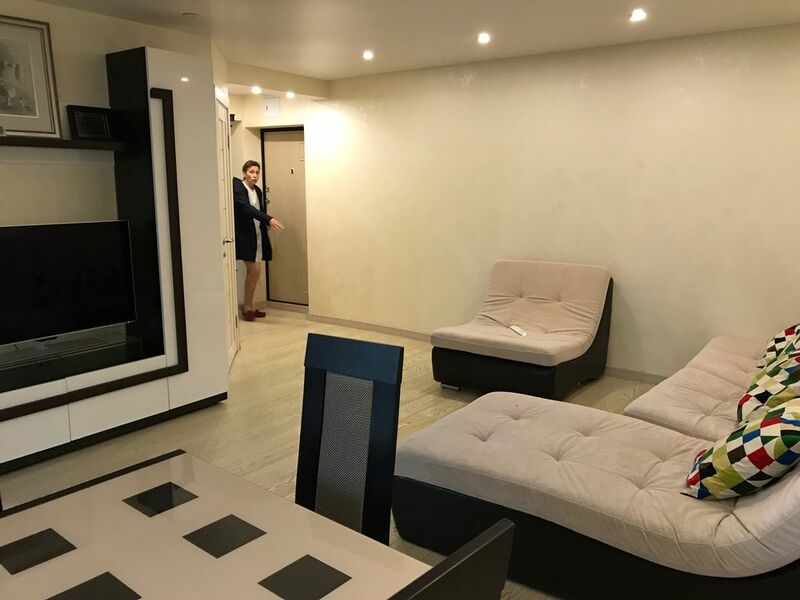 A great appartment near Sokolniki park(6-7 min by walk) &amp; near the central areal of Moscow(15-20 min) suitable both for travellers and businessmen. It is fully equipped with all you might need and freshly renovated. I will take care of fresh towels on demand and full cleaning of the apartment every 7 days with bed linen change. However if you request cleaning every 2-3 days, I will do it at a reasonable extra cost.